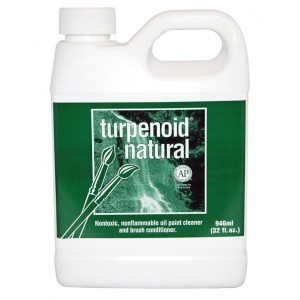 An extremely effective non-toxic brush cleaner and gentle brush conditioner which rinses out with plain water. 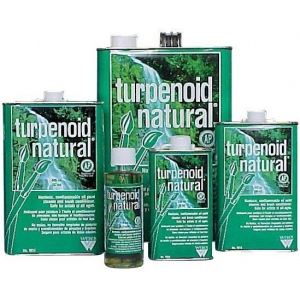 * Brushes are reconditioned when cleaned with Turpenoid Natural®. * It is nonflammable does not irritate skin or eyes and does not emit harmful vapors.